Steve Haskin will discuss the 2019 Derby contenders at the March 30th discussion at Breakers OTB. 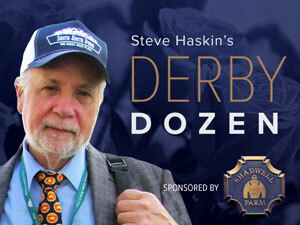 Steve Haskin’s Derby Dozen appears at bloodhorse.com. He will be distributing free Gulfstream Park programs for the next day’s Florida Derby. 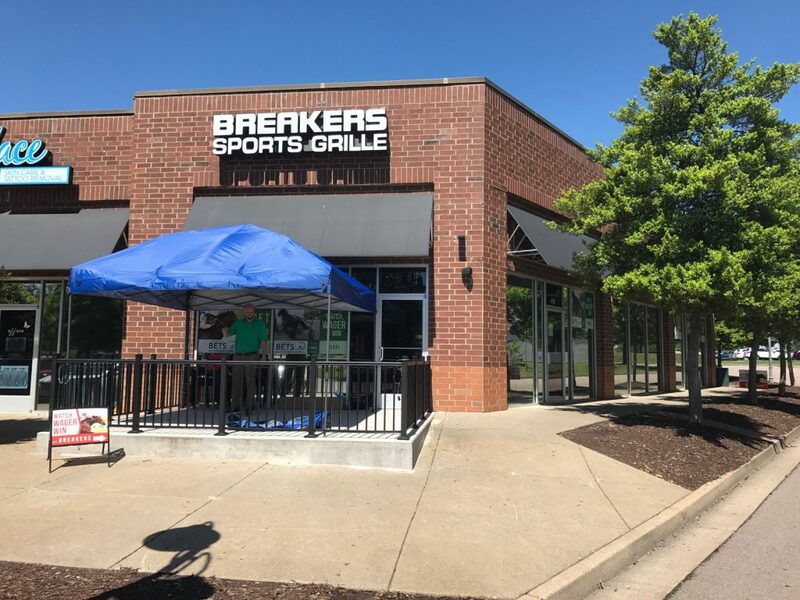 The Breakers OTB will has an Express Betting window on the patio for all Triple Crown event. Breakers is located at 9127 West Broad Street in the TJ Maxx Shopping Center. It was the first Virginia Bets Off Track Betting Center to open back in November, 2016. Ponies & Pints is located at 110 N. 18th Street in the Shockoe Bottom neighborhood of downtown Richmond. It was the second location to open.